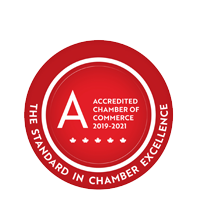 Clarity Solutions | Accounting Services | Business Information Services - Business Directory - St. Thomas & District Chamber of Commerce - ON, ON ? Clar-i-ty Virtual Assistants provides administrative, business support, bookkeeping, payroll and much more to support busy business owners, freelancers and consultants. Their clients outsource consuming tasks to Clar-i-ty so that they have more time to focus on running their business and building their client base.